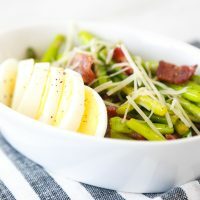 For a quick and easy low carb lunch, try this Asparagus Bacon and Egg Salad recipe. It’s a perfect lunch-sized serving that covers several of the food groups. I’ve been eating Keto now for over two months and just recently started to branch out and try new recipes. Eating on the Keto diet can get repetitious so finding new ways to enjoy the foods you can eat is really important. At least for me anyway. 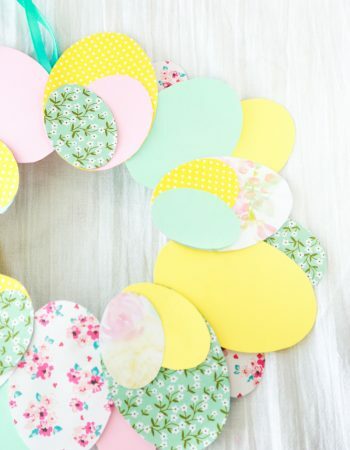 I know that starting a new way of living can be stressful and overwhelming because I’ve lived it. But my aim is to make it a bit easier on you if you’re just starting out. Easy Keto recipes have been part of my success in this new lifestyle. Without them I would have probably cheated already. 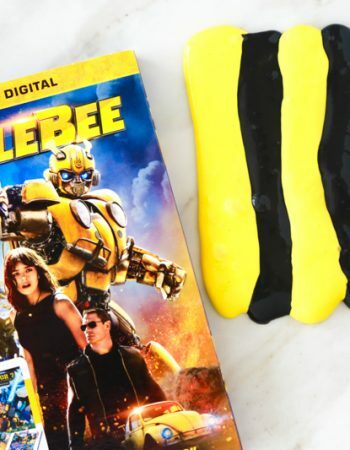 This Keto recipe is so easy that I feel a little weird even calling it a recipe. 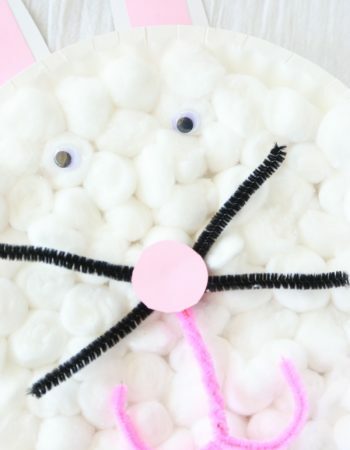 It was born out of pure desperation because I wanted to eat something different. I wanted something that was tasty, low carb and had a big ‘ole serving of fresh veggies. Since vegetables do have some carbs in them, I hadn’t been eating very much of them AND I WAS CRAVING SOME! 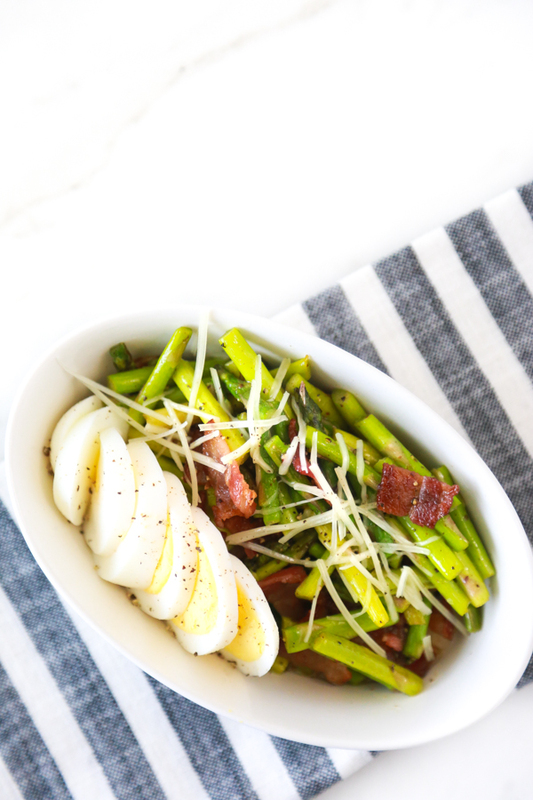 This Asparagus Bacon and Egg Salad recipe isn’t your traditional salad recipe. You may even look at it and say it doesn’t look like a salad. You’re absolutey right – it doesn’t. There’s no lettuce and no dressing. But to be totally honest, I didn’t know what else to call it. So salad it is. 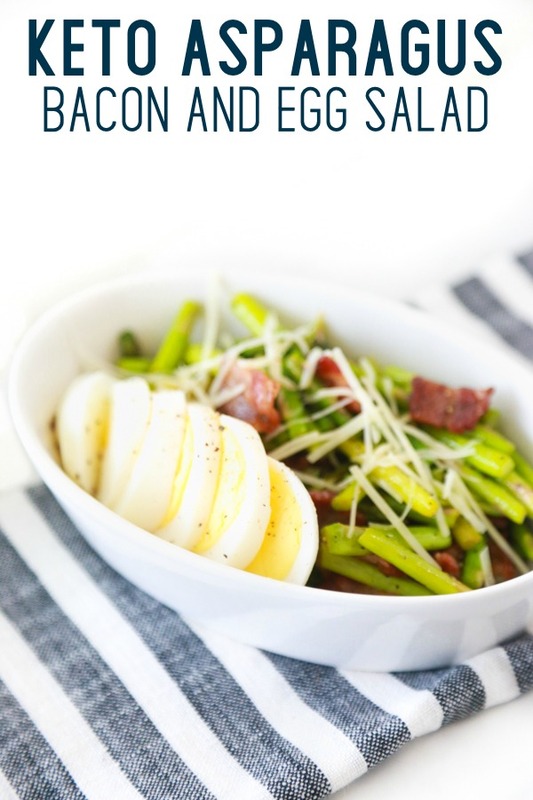 With only 4 ingredients, this simple Keto recipe is a great way to get the fats that you need while being able to enjoy a nice serving of vegetables too. It is a little high in protein if you’re following Keto guidelines, but just make sure you incorporate more fats at your other meals. 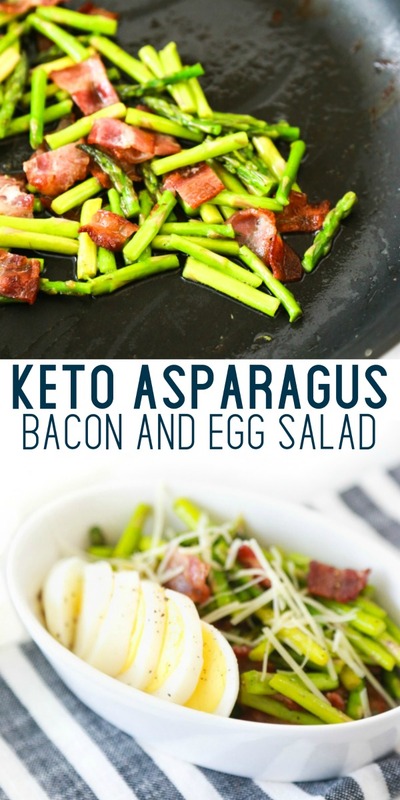 To make this Keto Salad recipe, put bacon in a medium-sized frying pan and cook until the bacon reaches desired crispness. Once the bacon is done remove it from the pan and coarsely chop with a sharp knife. Put the asparagus pieces into the frying pan with the bacon fat and cook on medium heat until tender-crisp, about 5 minutes. 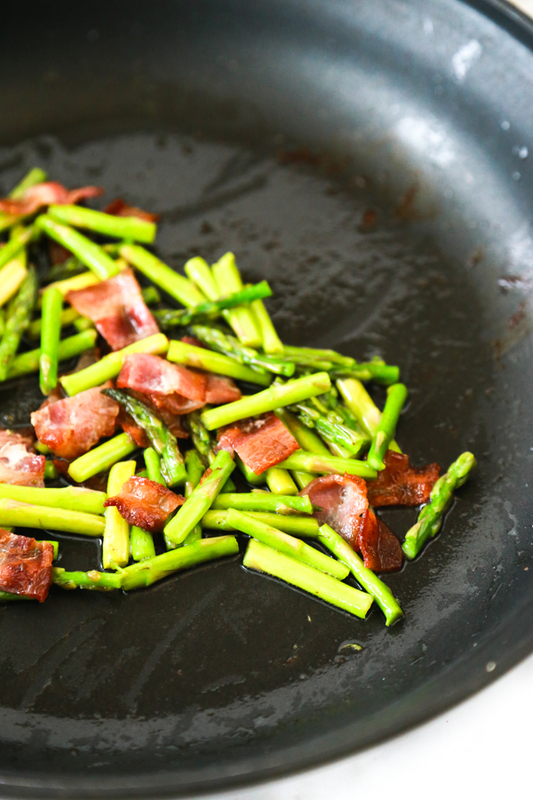 Return the bacon to the pan when the asparagus is almost done cooking. Meanwhile, while the asparagus is cooking, thinly slice the hard-boiled egg. When the asparagus is done lightly season with a little bit of salt and pepper and use a slotted spoon to remove from pan. 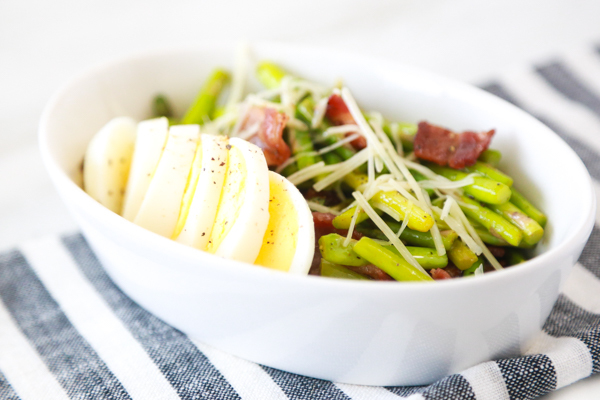 Place asparagus and bacon in a shallow dish, then top with parmesan cheese and sliced egg before serving. Asparagus stalks are tender at the tips and hard and woody towards the end. Before cooking asparagus you’ll need to remove the “woody” portion of the spear. Asparagus spears snap off naturally where the “woody” portion of the stalk starts. Simply bend the spear near the bottom end and it will snap right off where needed. You can do this spear by spear which is a little time consuming or you can use the first spear as a guide and simply cut off the ends of the remaining spears. I find that snapping one and cutting the rest is an easier way to trim asparagus. 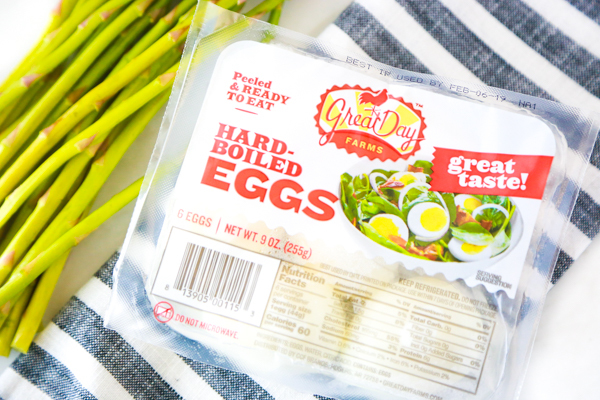 Everyone has their favorite method of making hard-boiled eggs. 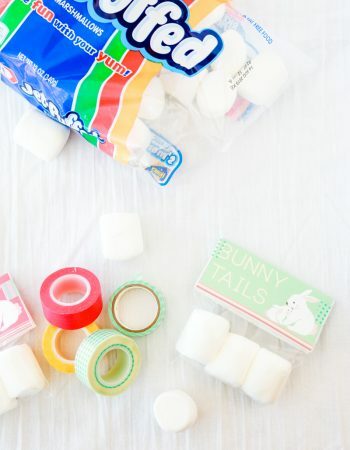 For years I made them on the stove. Now with a pressure cooker, I can make perfect Instant Pot hard-boiled eggs in a snap. 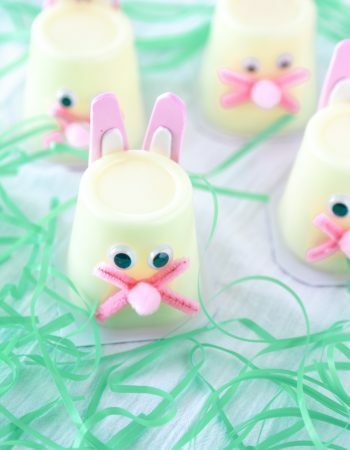 Don’t forget to pin this recipe to one of your favorite Pinterest boards. 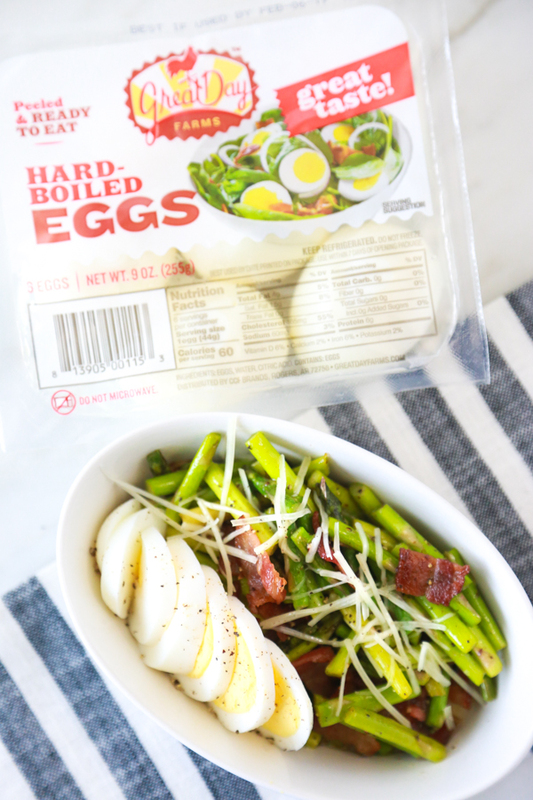 This low carb one serving salad is the perfect lunch for a mid-day pick me up. 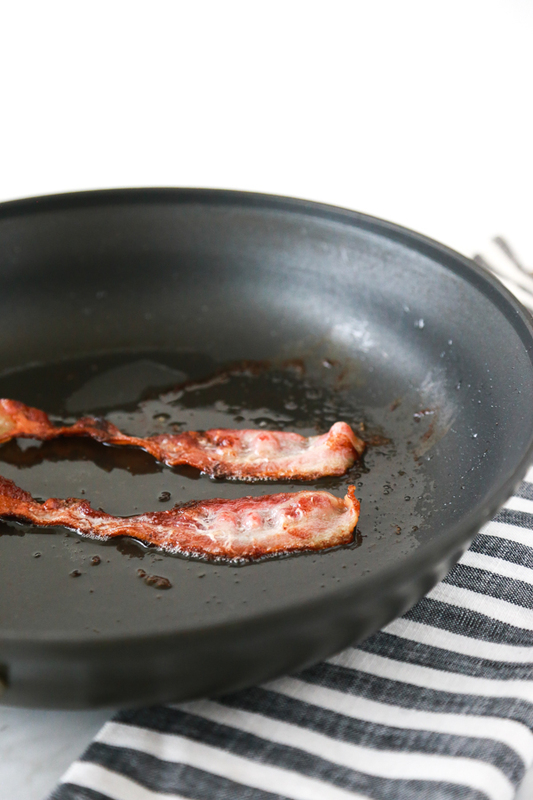 In a medium-sized frying pan cook bacon until it reaches desired crispness. Remove the bacon from the pan and coarsely chop. Put asparagus into the frying pan with bacon fat and cook on medium heat until tender-crisp, about 5 minutes. Return the bacon to the pan when the asparagus is almost done. 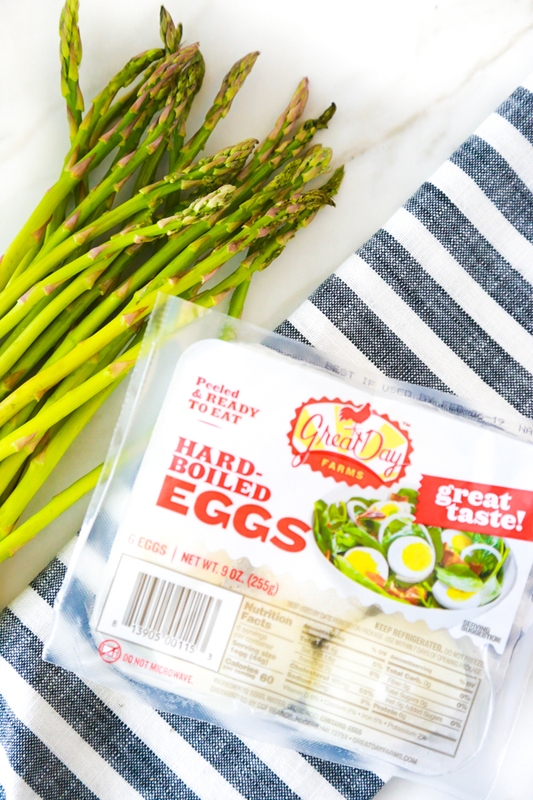 While the asparagus is cooking, thinly slice the hard-boiled egg. When the asparagus is done season with a little salt and pepper and use a slotted spoon to remove from pan. Place in a shallow dish, top with parmesan cheese and sliced egg before serving. Asparagus spears snap off naturally where the "woody" portion of the stalk starts. Simply bend the spear near the bottom end and it will snap right off where needed.